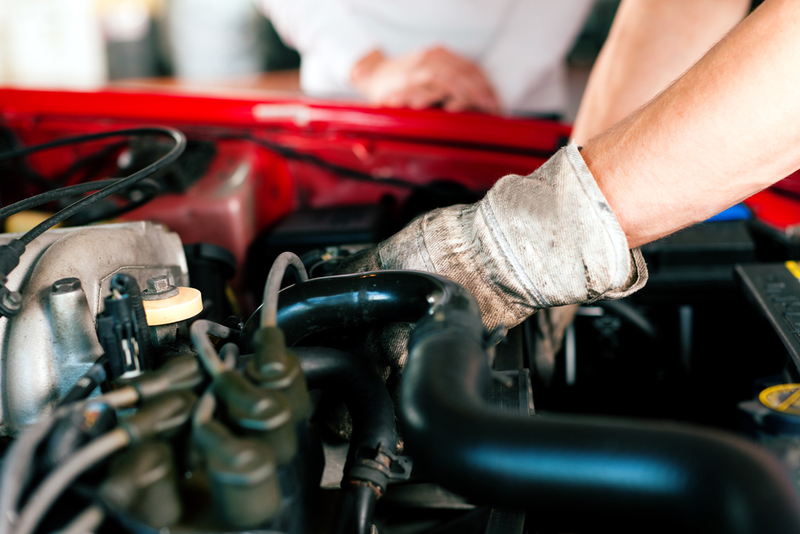 Start the new year fresh with this car maintenance checklist! Our general services are based on month intervals and focuses on what items need to be checked and when. Not only does routine auto care and preventative maintenance help keep your car safe and dependable, but it helps save money and aggravation. You will understand what items should be inspected, either by you or your mechanic, to determine if there is a maintenance need before it becomes a bigger problem. Check Frequently – dashboard indicator lights, vehicle lights, tire inflation and condition, windshield washer fluid engine oil level. Check every 3 months – automatic transmission fluid, battery and cables, belts engine air filter, exhaust, hoses, power steering fluid, and all of the above. Check every 6 month – chassis lubrications wiper blades, and all of the above. Check every 9 months – same checklist as every 3 months. Check every 12 months – brakes, cabin air filter, coolant (antifreeze) steering and suspension, wheel alignment. 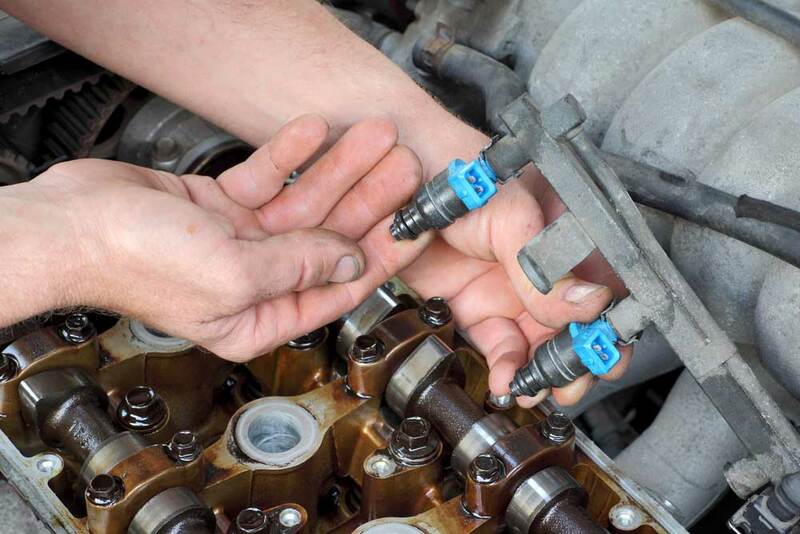 Fix It: Addressing a serious maintenance problem, like a faulty oxygen sensor, can improve mileage by as much as 40 percent. You would be astounded at the various fees that their university knowledge is covered by students, even when they truly are in exactly the same income group. It only takes a penny to see if your tires are worn or losing tread…. “Great experience!” – Larry T. “Best mechanic shop in Silver Lake area” – Kevin M. “Highly Recommend” – Kelsey R.